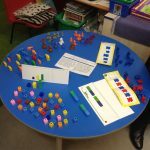 When teaching Mathematics, our aim in Early Years Foundation Setting (EYFS) at Highclare Pre-Preparatory School is to lay secure foundations. 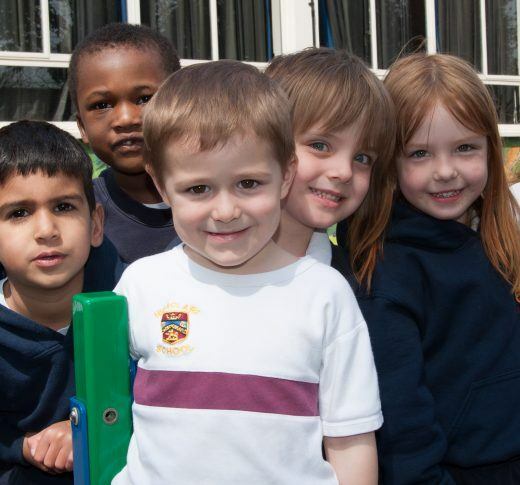 We want our children to be confident mathematicians who can transfer their knowledge and skills to their everyday lives. 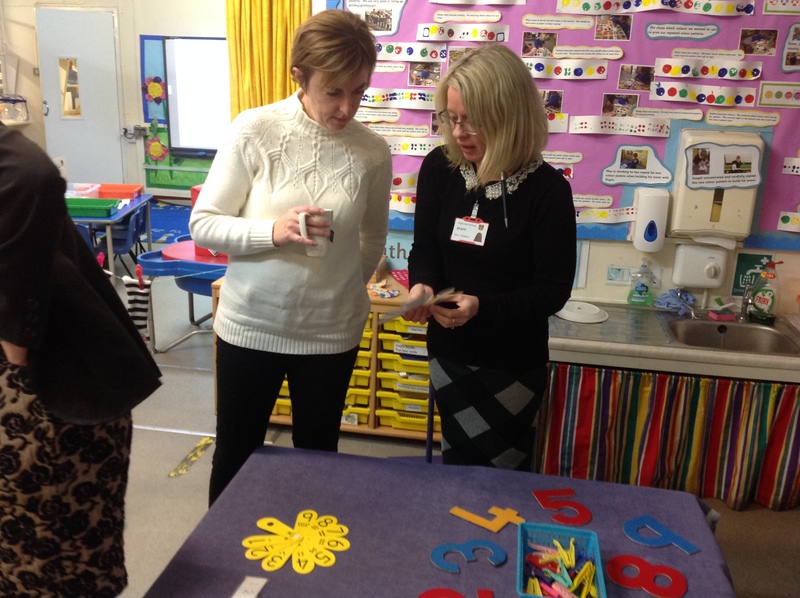 During a recent pre-prep maths workshop it was explained to parents how the teaching of math at Highclare Pre-Prep is integrated throughout the day and how children quickly become engaged and interested in solving mathematical problems during planned activities. 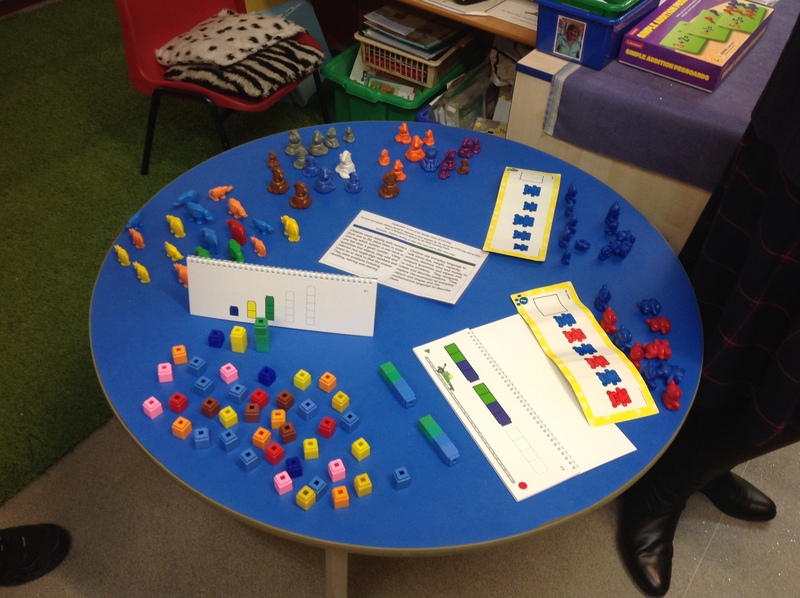 It is important that children become familiar with and confident in using mathematical language. 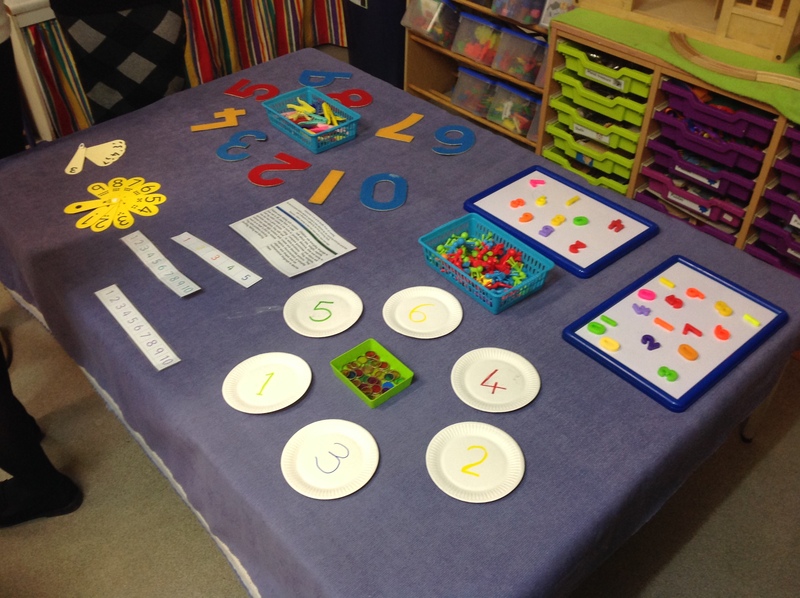 Many children quickly learn to recite numbers and can say the names of shapes. 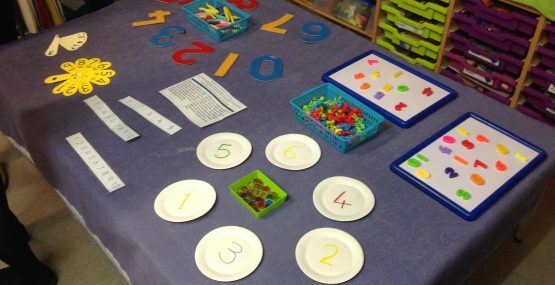 In order for children to become proficient mathematicians, they need to understand the value of the numbers they are reciting and the properties of the shapes they are naming. 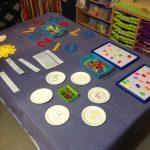 It is through exploration, play and practical maths activities that this deeper understanding is nurtured and developed. 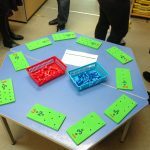 During our maths workshop parents took part in various activities, including a simple role-play to illustrate how morning and afternoon registration can incorporate math through counting and addition and the sharing of a video of the children, to demonstrate how pre-prep pupils are encouraged to use their problem solving skills during snack time. 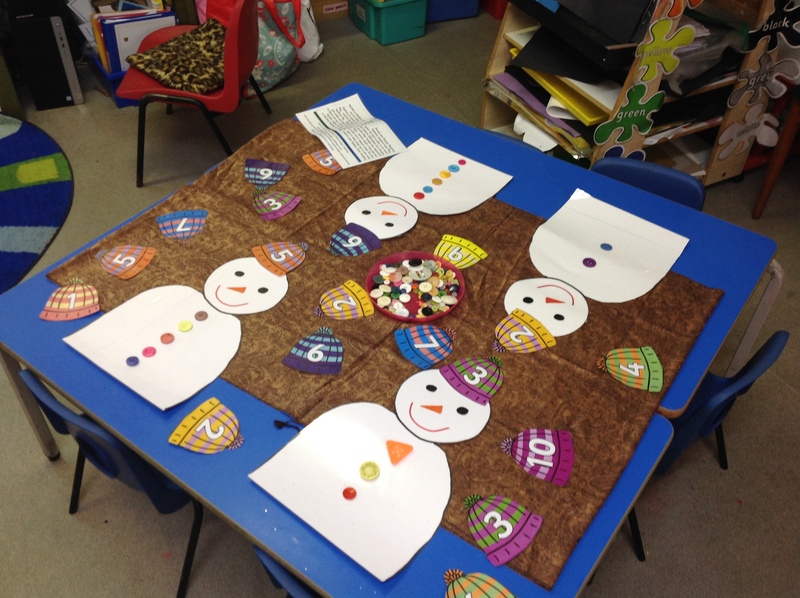 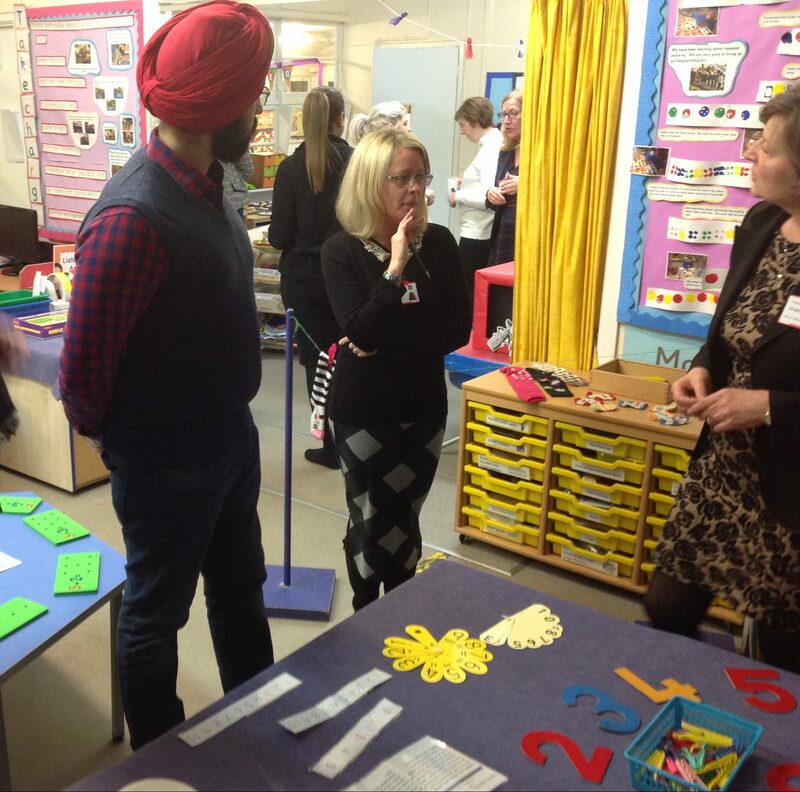 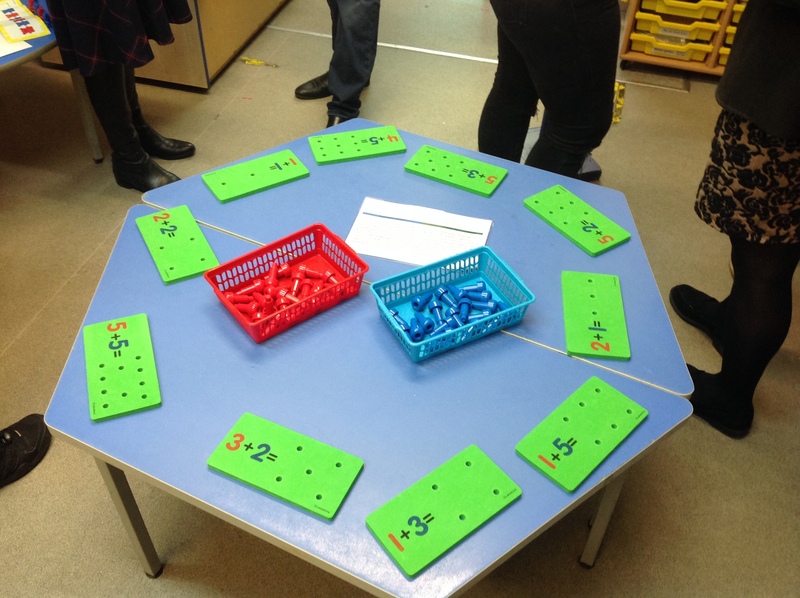 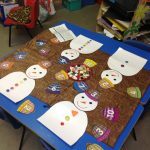 The maths workshop was informal and very informative, parents had the opportunity to consider examples of the resources used in math, such as our number buffet, number bonds, snowman counting and shape and pattern work while talking to staff about how the resources were used in teaching. 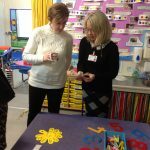 Thank you so much to the parents who attended and we very much look forward to our next workshop.